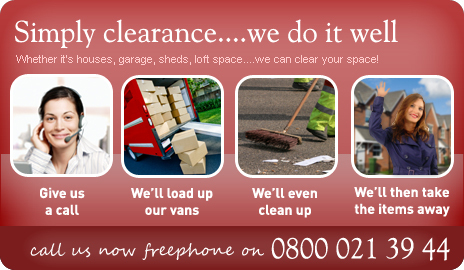 House clearances in the Staines area are what we specialise in. We have been doing this since 1974. If you are letting or selling your house in the Staines area or you just need to clear your house we take the hassle out of this process.